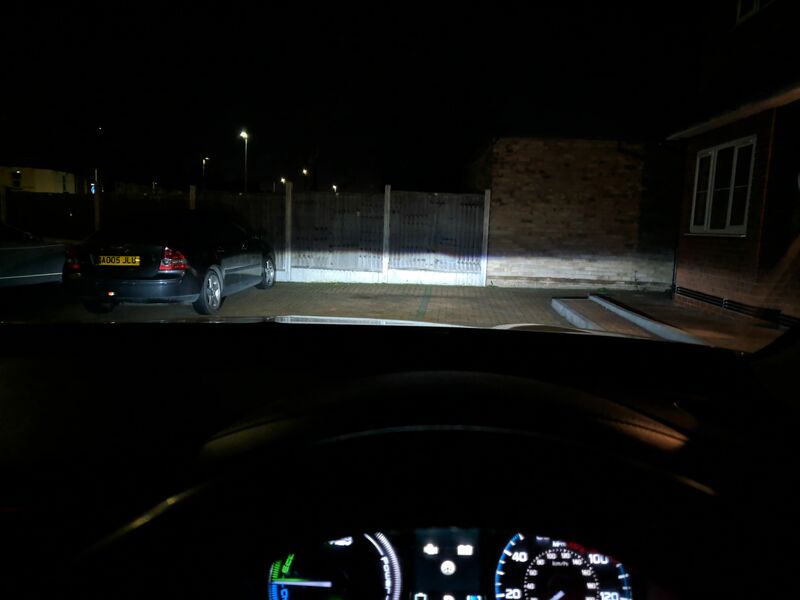 Is anyone done this for low beam? I know is easy to replace high beam with LED but I can't find LED or HID replacement to replace H7 with this strange twist bulb socket. If anyone done it can you share url to all parts and little advice how to do it please? H7 even best on market are to low with light for me with lenses. Are you in the UK? If so I guess you're aware that the MOT test now specifically says that you cannot replace halogen bulbs with HIDs. I had to take them out of my old Subaru (also H7) when that came in last year. But yes, most H7 HID kit bulbs have a quite differently shaped base to a genuine H7 bulb because of the wires so won't fit all bulb holders. All MOT's been done without any issue with my previous car with HID fitted. I know they shouldn't be there for MOT but they been lowered and all was ok. I know is hard to find any LED or HID for this mount but maybe someone done it. I'm using now OSRAM Cool Blue Hyper+ but they are not bright enough. Did anyone tried this? Or think it will be ok with LED for H7 conversion? They are little bit too big, need to scratch about 1mm of plastic. Will post pictures at evening.